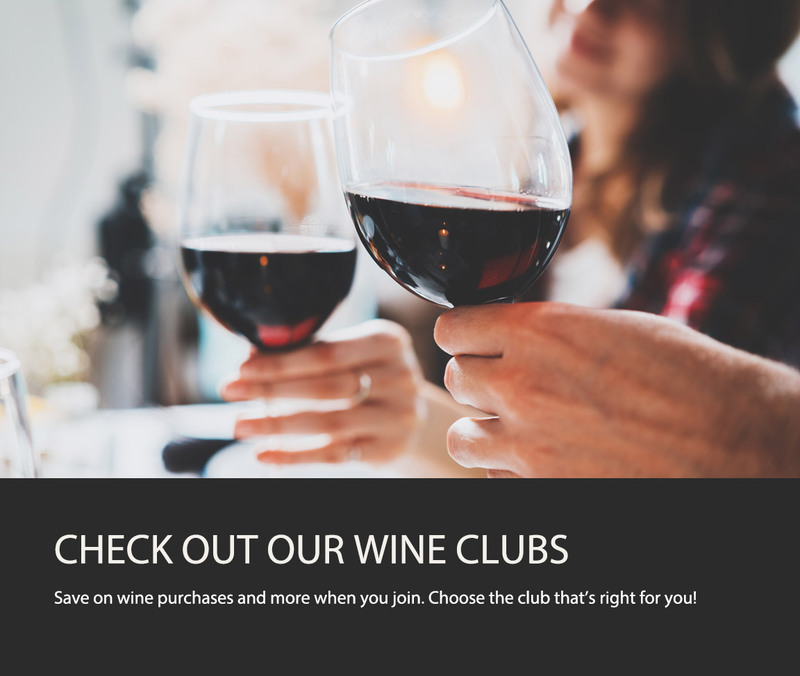 Save on wine purchases and more when you join. Choose the club that's right for you! 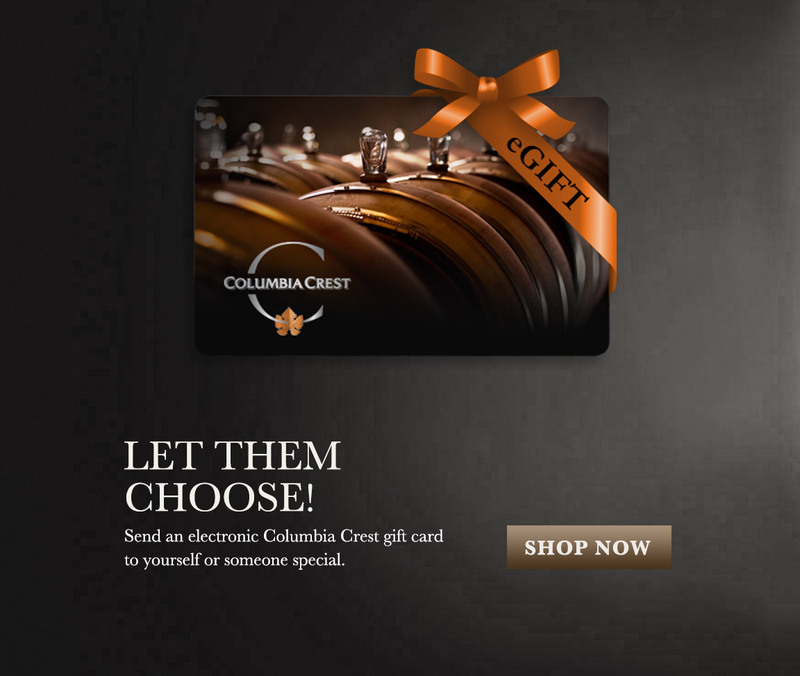 Send an electronic Columbia Crest gift card to yourself or someone special! 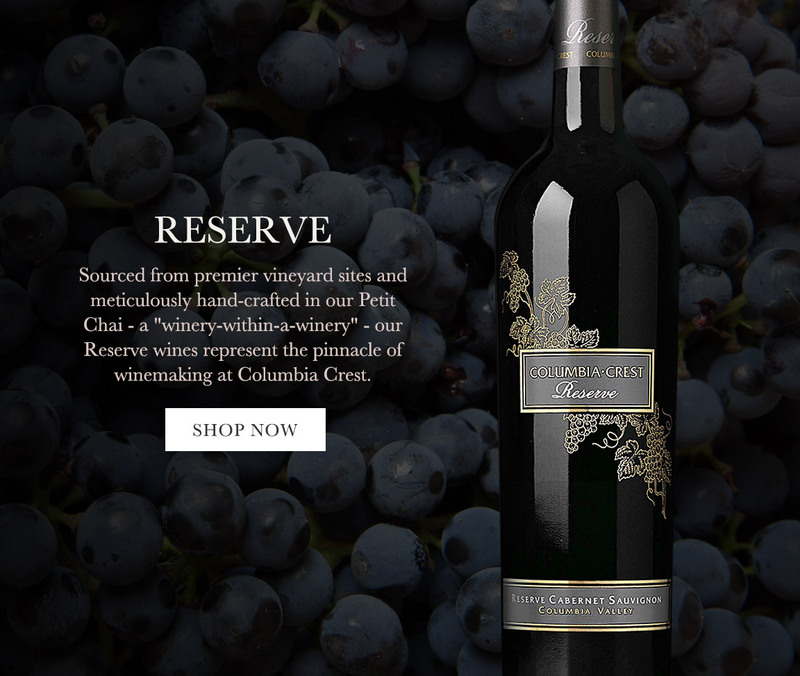 Sourced from premier vineyard sites and meticulously hand-crafted in our Petit Chai - a "winery-within-a-winery" - our Reserve wines represent the pinnacle of winemaking at Columbia Crest. Save 10% off your purchase of 6 bottles or 15% off of your purchase of 12 bottles. Volume discount cannot be combined with other offers or club discounts. Our helpful Concierge staff is available weekdays 9am–5pm and weekends 9am–4pm PST. Call 1-888-763-4275 or email us at orders@columbia-crest.com.